All Comfort carries the leading brands and models of thermostats for your home air conditioning and heating system. From basic models, to smart thermostats that allow you complete control with your phone, you can get the thermostat that best fits your home, budget, and air conditioning and heating system. Non-programmable thermostats – These are your basic thermostats. You have to control them manually, and they don’t have the ability to set schedules to help you save money. Programmable thermostats – Programmable thermostats allow you to set specific schedules so you can save money by not cooling or heating your home on full blast when you’re not home. In fact, Energy Star estimates that you could save $180 a year with a programmable thermostat. 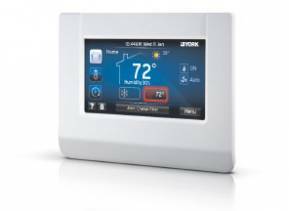 Smart thermostats – These models take the programmable thermostat to the next level. You can control them with your phone, tablet or computer. Many have additional features such as air filter reminders and the ability to control your air quality products. Do you need a new thermostat for your home’s air conditioning and heating system, or want to hear about your options? Contact All Comfort today to schedule an appointment. Many air conditioning and heating problems can be caused by a faulty thermostat or bad electrical connection between your thermostat and air conditioner and heater. All Comfort has technicians that are trained to diagnose and repair these thermostat problems to get your air conditioner and heater running again. 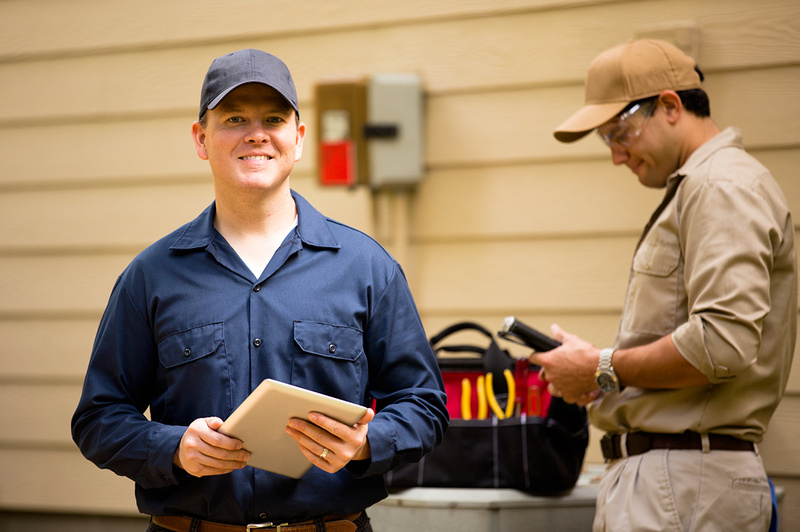 Do you have an air conditioning or heating problem in your home? Let All Comfort’s experts take a look!